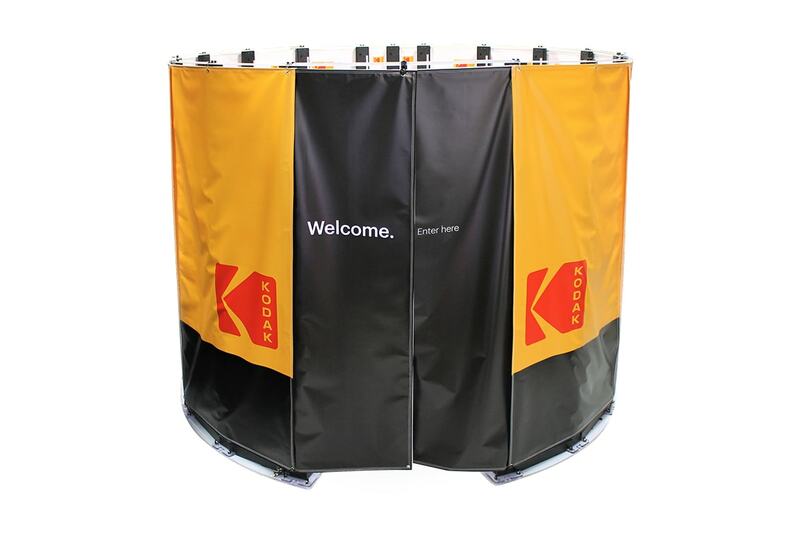 Kodak announced Tuesday that it has launched a new Full Body 3D Scanner. Designed along with its brand licensee, Twindom, the new full body 3D scanner is set to provide simple yet powerful solution for the fast-growing 3D printed figurine market. The new 3D scanner has been built using Twindom’s industry-leading hybrid 3D scanning technology which helps produce high resolution 3D scans, which in turn can be easily converted into 3D printed figurines using a full colour 3D printer. Speaking about the experience of working with Kodak, Will Drevno, Co-Founder of Twindom said, “We’re delighted to be working with Kodak to bring 3D body scanning and 3D printing to customers everywhere,”. A cloud service automatically processes the 3D scans from the Kodak’s Full Body 3D Scanner. The scanned image is then routed to a full colour 3D printing facility where the figurine is 3D printed. These 3D printed figurines are then shipped to the customer’s home in one-two weeks after being ordered. This is yet another product that has been launched by Kodak in the CES event. The company also launched its first ever 3D printer with dual extruder – The Portrait and showcased its 3D printing ecosystem at CES.